Let go of your excuses! Never let go of your dreams! 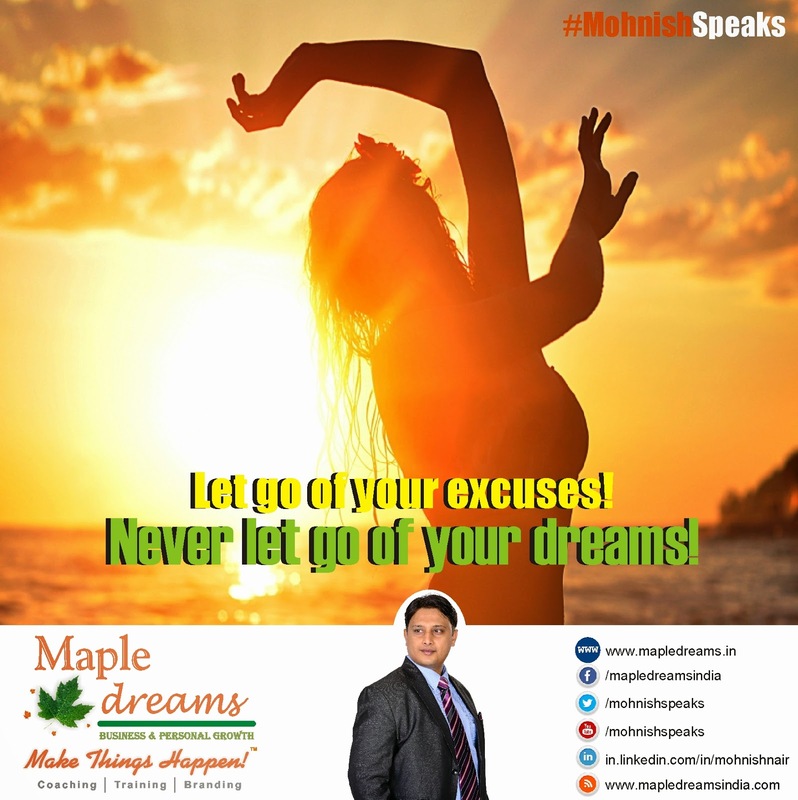 Let go of your excuses!Never let go of your dreams!